Court Challenge to No Jab No Pay to proceed! Freedom of Health Choice to Australia. As I’m sure you can imagine, since this is such a big step to take – proceeding with legal action against federal legislation in the High Court of Australia – our barrister wanted to make absolutely certain that his advice was accurate and well thought-out before telling us it was OK to call for sponsorship. In layman’s terms, this means that the High Court will be likely to agree to hear the case. This is fabulous news, as I’m sure you can imagine. As a result, we are now issuing a call for sponsorship. We are now asking if you could please make a donation – as much as you can afford, any amount would be appreciated – to help support this no-doubt very costly effort to regain the right to free health choice in Australia. We will be holding all voluntary sponsorships for the No Jab, No Pay (NJNP) court case separately until our legal team requires us to transfer funds to their trust accounts. These funds will be dedicated to paying for any and all costs necessary to oppose this legislation. Under the guidance of our barrister, we intend to finalise the appointment of a legal firm and Queen’s Counsel in the near future. This is VERY IMPORTANT! Please be sure to leave your name (first initial and last name is fine if you are limited in the number of characters) as identification on your deposit / transfer and be sure to leave the letters NJNP as well as that will direct the funds to the court case. A follow-up email sent to to avnevm@gmail.com with your contact details confirming the amount transferred would also be appreciated. Lastly – if you would like to make payment over the phone using a credit card, that can be arranged but is not the preferred method since it is very time consuming for us. Call Meryl on 0414 872 032 and she will be happy to take down your credit card details and to issue you with a receipt once payment has been made. How else can you support this court case? 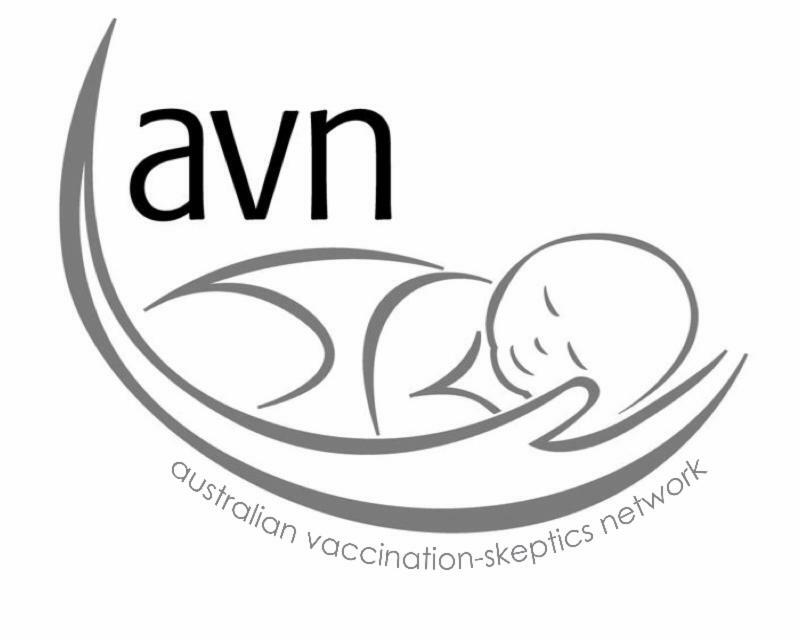 We are sure you all know that the AVN is a small, not-for-profit, volunteer-run association. We have battled against nearly inconceivable attacks from the government and those in the community who support censorship and compulsion regarding vaccination and, in spite of all these threats to our community, we have stayed the course and will continue to do so whilst ever we can. bono assistance, we will not say no!) but we need to get a legal team together and would appreciate any help you can offer or any direction regarding likely constitutional experts. 3- Are you a marketing expert? We will need help with promoting our efforts in the media so help with press releases and press conferences as well as other methods of advertising and promotions would be very much appreciated. 4- Are you someone with a good knowledge of how the government works? If so, we really do need your help! Any assistance with lobbying or other legal/governmental issue would be wonderful! Thank you in advance for fulfilling your pledge promptly. We will, of course, keep you up to date as things progress. 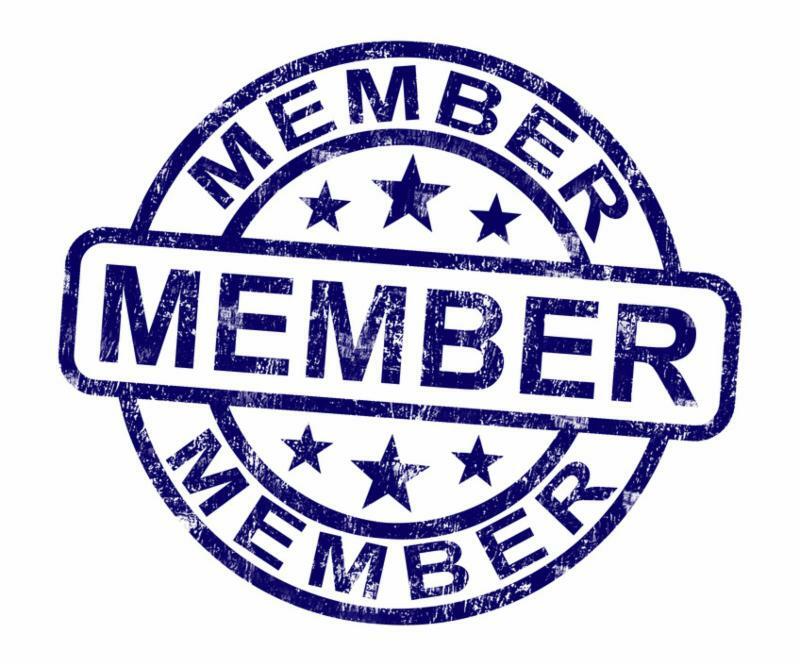 Have you joined or renewed your membership with the AVN yet? The AVN needs members. Need we say more? Membership is only $25 a year and will both support the organisation and show the government that there are many, many Australians who are concerned about health freedom. Please consider joining or renewing today and also signing your friends and family up as a present. Click this link or the image above to sign up, and be aware that we are having some issues with our web shop so your receipts may be delayed, but your membership will be acknowledged and we are grateful for all of you who choose to strike a blow for informed choice.